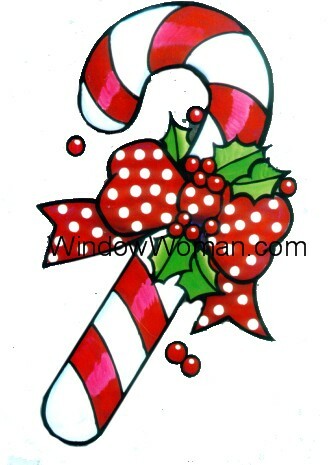 The Candy Cane is a very easy to paint Christmas craft pattern. Polka dots on the ribbon are optional and so are the ribbon colors. Pick your favorite color for the ribbon or coordinate with your decor. So simple to paint!! !